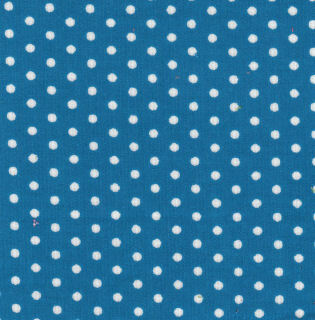 Polka Dot Corduroy Fabric: Dark Turquoise. 100% cotton corduroy, 58″ wide. 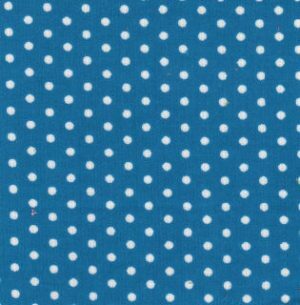 This has white polka dots on a solid dark turquoise corduroy fabric. 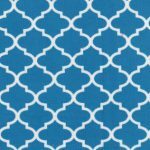 Great for any clothing or sewing project.